This is a very cool and high tech gadget for all ages. 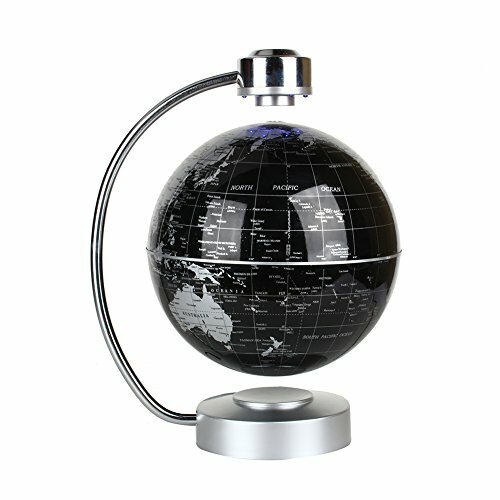 Great decorative display ornament for office home. Creative birthday or Christmas gift ideas for him. For Customers: Do not hesitate to contact with us if you have any question or problem with this product.